Should older people and those with dementia have their licences revoked? 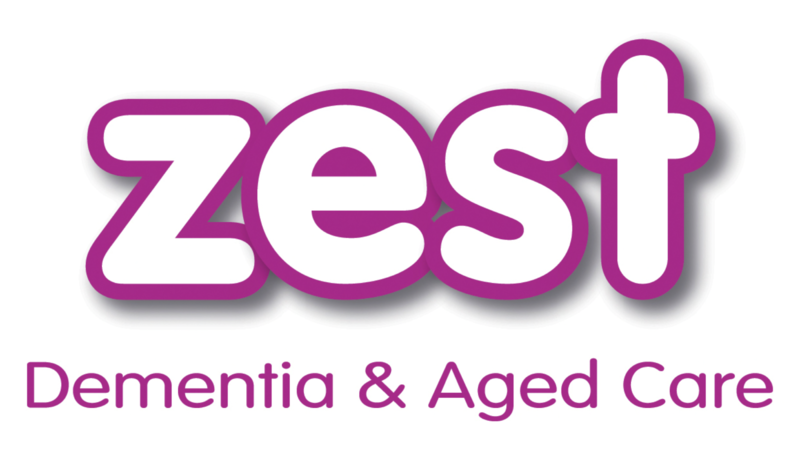 One in ten people over the age of 65 and three in ten people over the age of 85 have dementia. As a degenerative and debilitating disease, people with dementia find they are unable to perform some of the everyday tasks they used to do very well. One of the major dilemmas for families and doctors of people with dementia is whether they should still be allowed to drive. Evidence has found the revocation of a driver’s licence and subsequent loss of independence have severe negative affects on older people. But are they putting other road users in danger if they continue to drive? Driving is complex. It requires physical, mental and emotional skills. As we get older, our reflexes and response times slow down. However, what we need to consider is whether the skills an older person has are “fit for purpose” – not how they compare with a well, younger driver. It is still possible to drive safely with some impairment in a person’s mental, physical or emotional state. People with dementia retain a wide range of abilities. We are too frightened of the idea of dementia and “losing our minds” to understand the true nature of the disease. It is a disease with a very wide spectrum of symptoms and functions. The skills for safe driving vary according to each individual’s health, natural ability and training. Road safety depends on the driver, vehicle and road conditions (including traffic complexity and weather). Age is not a determinant. There is not any convincing evidence that older people are more dangerous, and virtually none for older people with mild dementia. The key word is “mild”. Our attitudes are skewed by the rare but heavily publicised road crashes involving people with moderate to severe dementia who are not safe to drive. 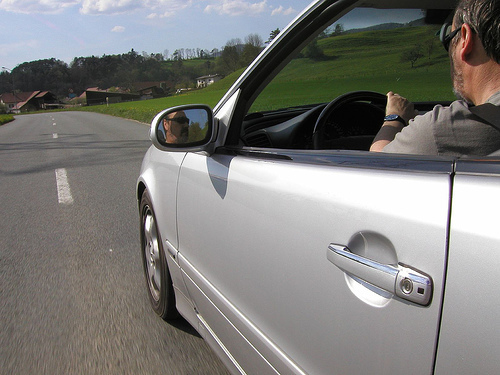 Determining whether people with mild dementia are able to continue driving is not easy. There are not any clinical, laboratory or imaging tests that are cheap, readily available and reliable enough to guide decisions about who is safe to drive. There are many approaches, including formal cognitive tests, driving simulators, quizzes about the road laws and, finally, a practical driving test with an occupational therapist. An “occupational therapy driving assessment” is the most comprehensive test. But it’s also the most expensive and so not readily available or affordable to pensioners. What are all of the issues to consider when deciding if someone should no longer drive? There is no randomised evidence to indicate whether neuropsychological, on-road or other assessment of driving ability can help support safe drivers remain mobile, or to reduce crashes. Our personal identity, adulthood, independence and freedom to come and go as we please are wrapped up in our ability to drive. Our negative societal attitudes to older people driving may cause them to avoidseeking medical attention for fear of losing their licence. When we stop driving, we stop socialising. We visit only those family and friends who live close to public transport. We have to go home early so we are not stuck somewhere late at night, waiting for a taxi, train or bus that has been cancelled. Not being able to drive also limits a person’s access to medical appointments, community services and getting to the supermarket to buy food. Aside from those external changes, there are the internal impacts. These include a loss of identity and self-esteem, which leads to significant social isolation and depression. Cessation of driving also places an additional burden on caregivers. It increases the likelihood that non-drivers will be moved into residential aged care. The impact of the revocation of a licence is even greater for people living in regional areas. It is even less justifiable given their needs are greater and they have fewer hazards to negotiate. Promoting alternatives to driving is important for the whole of society. However, when we discuss this with regard to older people, we tend only to talk about their responsibility to the rest of society and not their own rights. The use of alternatives such as public transport, subsidised taxi travel or reliance on family and volunteers is often unrealistic. If those options were convenient and cost-effective, more fit able-bodied people would use them. Public transport is often inaccessible, unreliable and unfriendly. This is especially so for aged and disabled citizens. They may need more time to embark and disembark, require better physical access and be required to walk long distances along uneven surfaces to access connections. We need a thoughtful, considered, prudent response to driving because the laws and practice we put in place will directly affect us all in the long run.